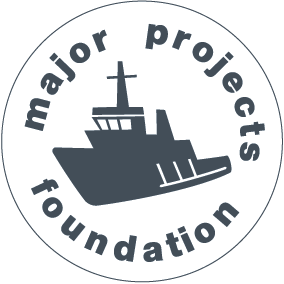 If you would like more information about the Major Projects Foundation please don’t hesitate to get in touch. 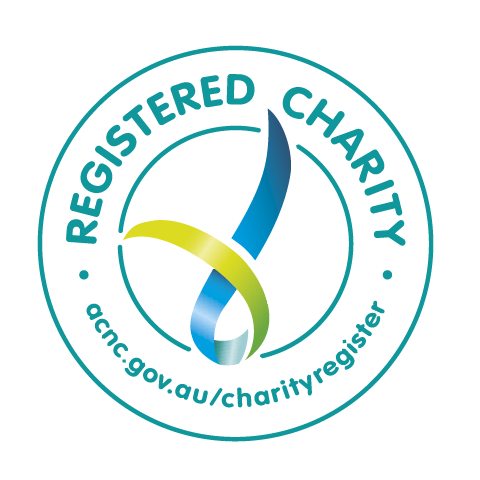 As a not-for-profit, we rely on the generosity of the community. If you would like to get involved in the Major Projects Foundation please send your resume or ideas though.